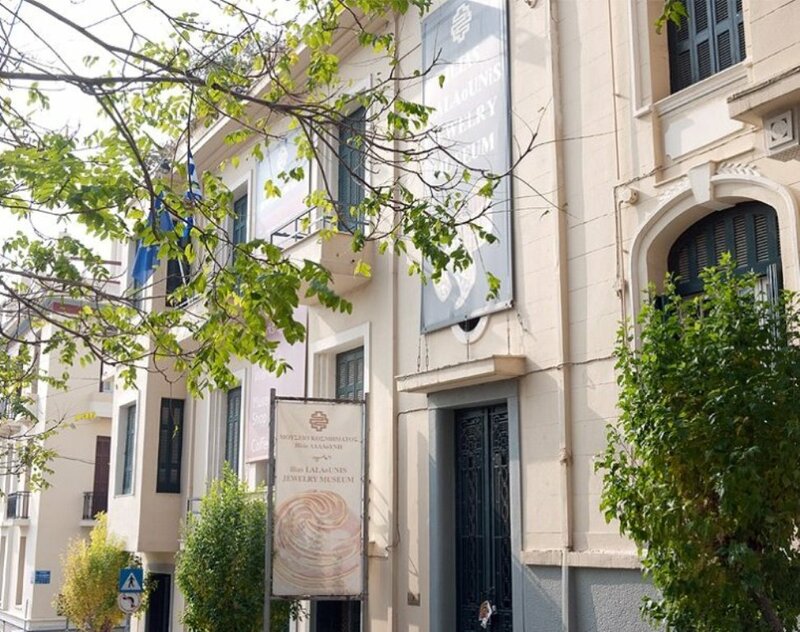 Ilias Lalaounis Jewelry Museum is located in Athens. 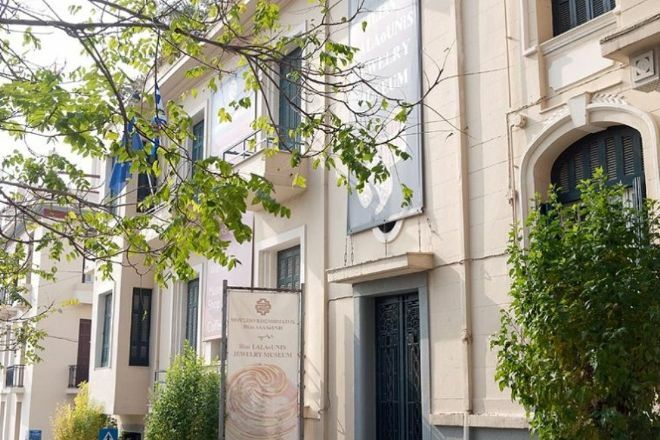 To visit Ilias Lalaounis Jewelry Museum on your trip to Athens, use our Athens trip itinerary planner . A private collection in a lovely building at the foot of the Acropolis. Works of an iconic artist, who was internationally successful. His works take inspiration from history, from paleolithic times, to the byzantine empire, to space travel! 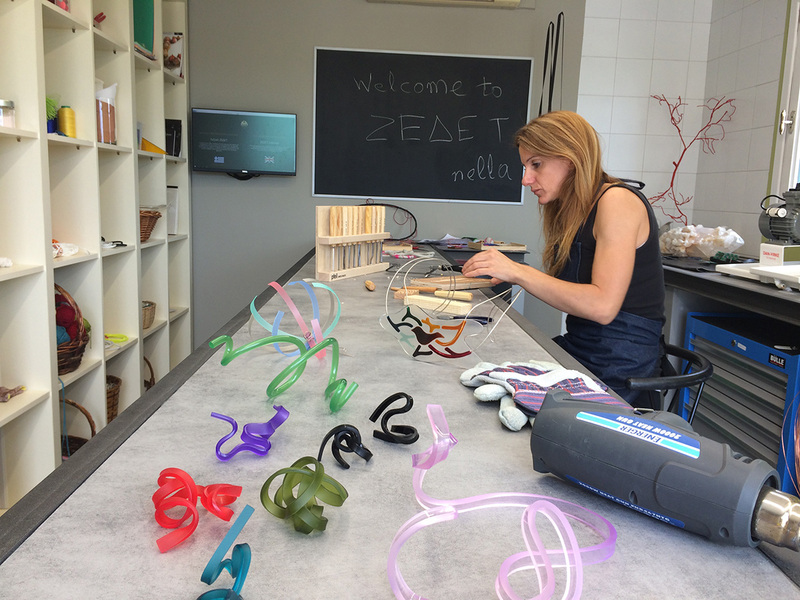 A beautiful building houses the resourceful Lalaounis's works. The collection tells the story. The jewelry of course wonderful. There is a cafe on the ground floor and a beautiful roof terrace. Visit afternoons free. 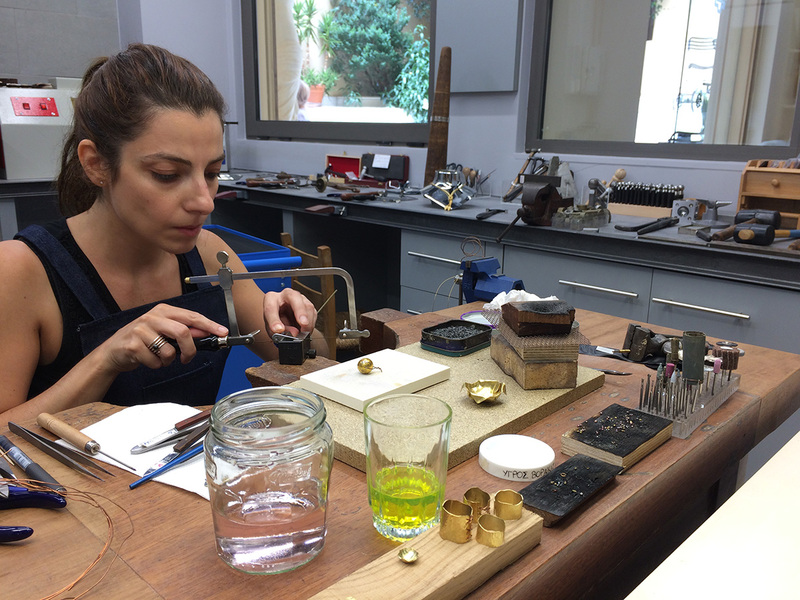 Fabulous walk through time with a jewelry maker star, who made adornments for the rich and famous. Beautiful collections nicely displayed.